Do you ever eat out and say to yourself “jeez this is so good, I wish I could make this at home”? I do it all the time, but sometimes I am too intimidated to even entertain that thought. 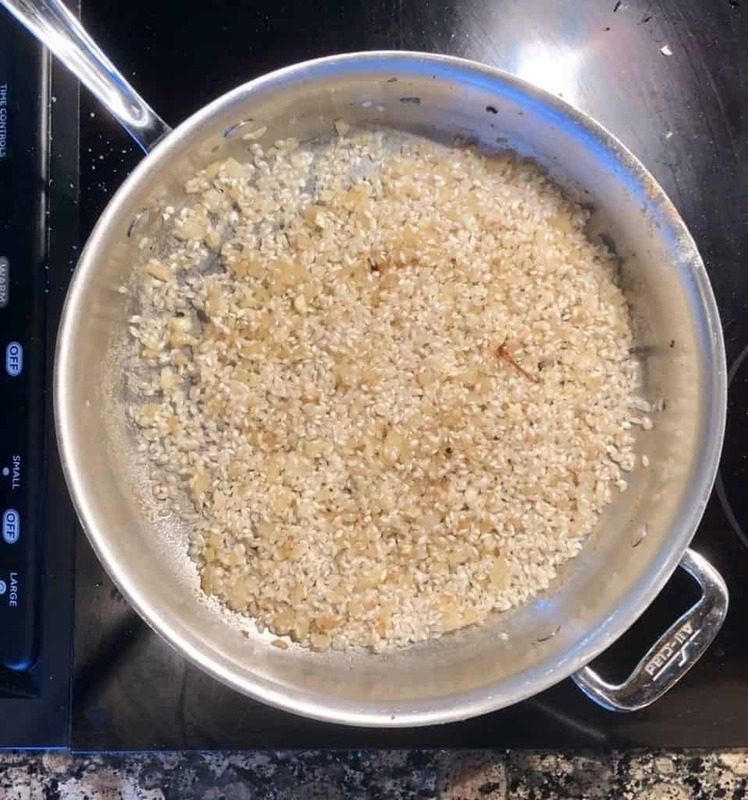 Enter risotto….. making risotto has such a bad rep, especially on food competitions, “YOU’RE COOKING RISOTTO IN UNDER 30 MIN?! INSANITY!” lol always makes me chuckle. Good thing we aren’t on a cooking show and good thing it turns out that risotto isn’t that difficult to make yourself! All it needs is some TLC: tender loving care. 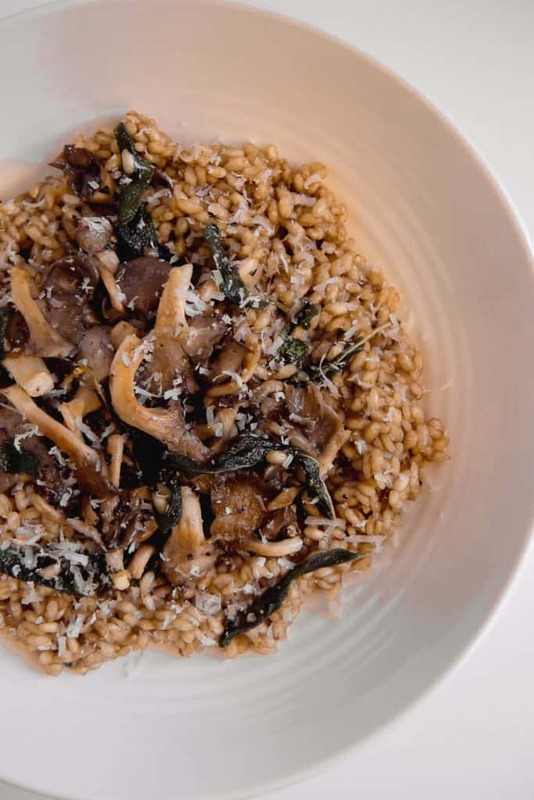 When I think risotto, I think mushrooms. They are like their own spaghetti and meatball duo. 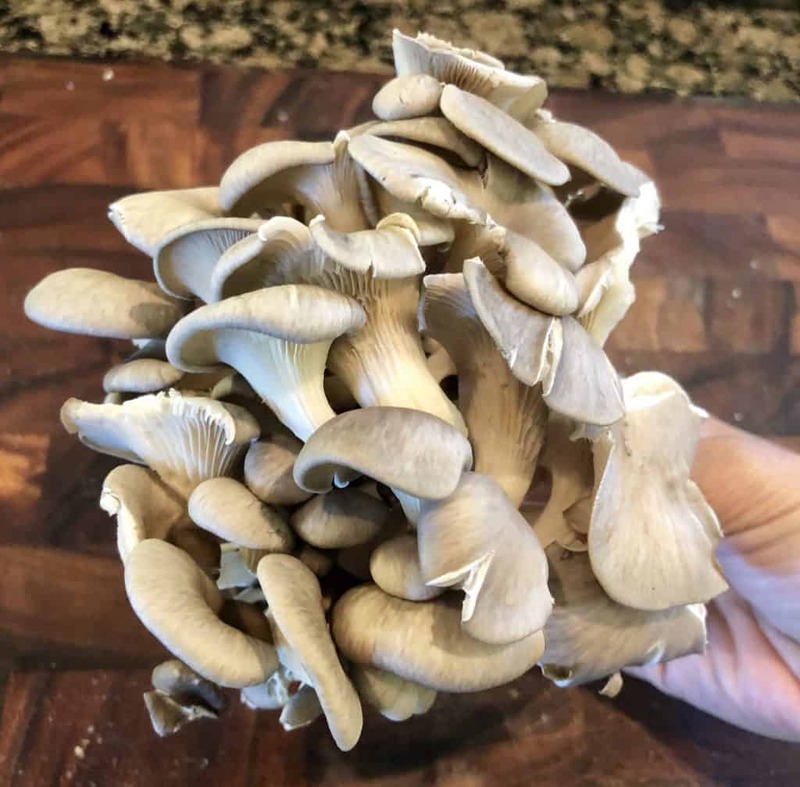 This recipe you can use whatever type of mushrooms, but I saw these oyster mushrooms and they were so beautiful I had to use them. They are earthy and so flavorful when you brown them slightly in the skillet. Ok let’s talk risotto. For rice you are going to use a short-grain rice, I personally use arborio. Due to it’s starchy nature, it absorbs less liquid giving you the perfect consistency for risotto. One of the most important elements in making risotto is the broth. I say broth because I ALWAYS use broth, never water. Using broth gives it SO much extra flavor, it really makes a huge difference. In this recipe I experimented with mushroom chicken bone broth, but you can use regular vegetable broth. The next most important element is patience. 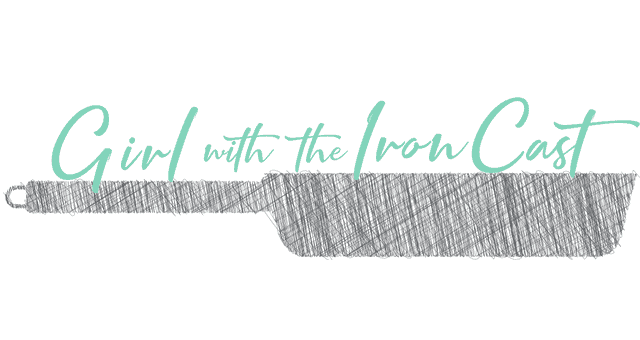 Rome wasn’t built in a day, let alone 20 minutes. Yes, risotto needs some extra TLC and elbow grease when cooking, but it is so worth it. First, you’re going to slightly toast the risotto along with other aromatics (onion/garlic) and then begin the cooking process. The key is to slowly ladle in warm broth a little at a time and keep stirring! No really, forget the gym just make risotto and you’ll have such toned arms. In order to ensure the broth is warm, I just had it simmering in a small pot on the side. You want it warm so that everything cooks evenly and you don’t end up with hard pieces. As far as stirring, this keeps the risotto airy and will keep it from sticking/burning in the pan. Once the broth is absorbed, add another ladle of broth, continue stirring, and repeat until the risotto is al dente. 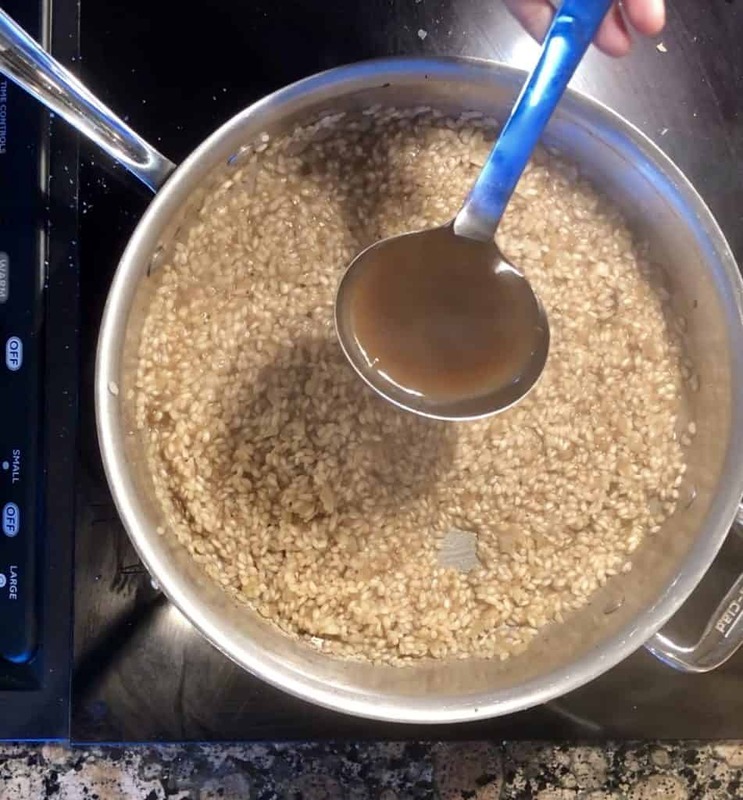 It’s about 3 1/2-4 cups of broth, but remember we are adding it slowly or else you’re just boiling rice in broth (not what we are going for here). 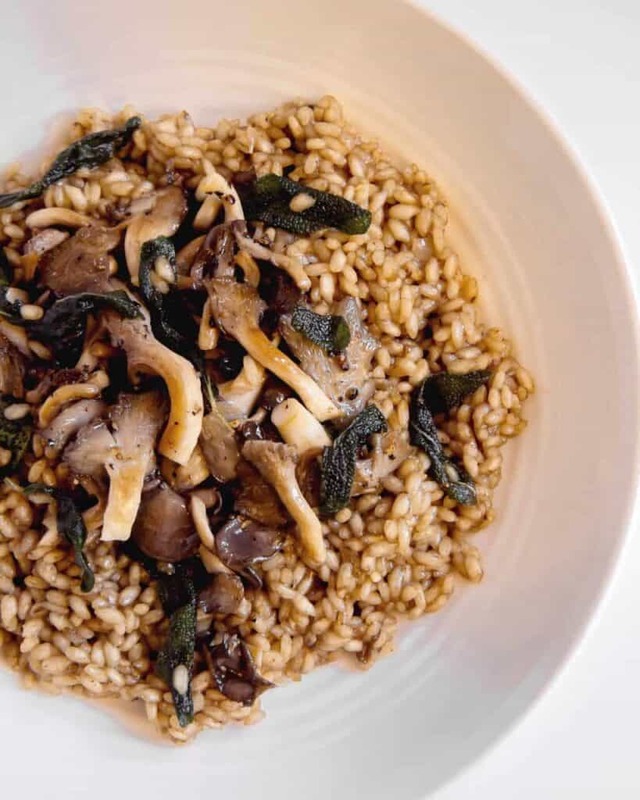 You want the risotto to be toothsome, not a pile of mush. 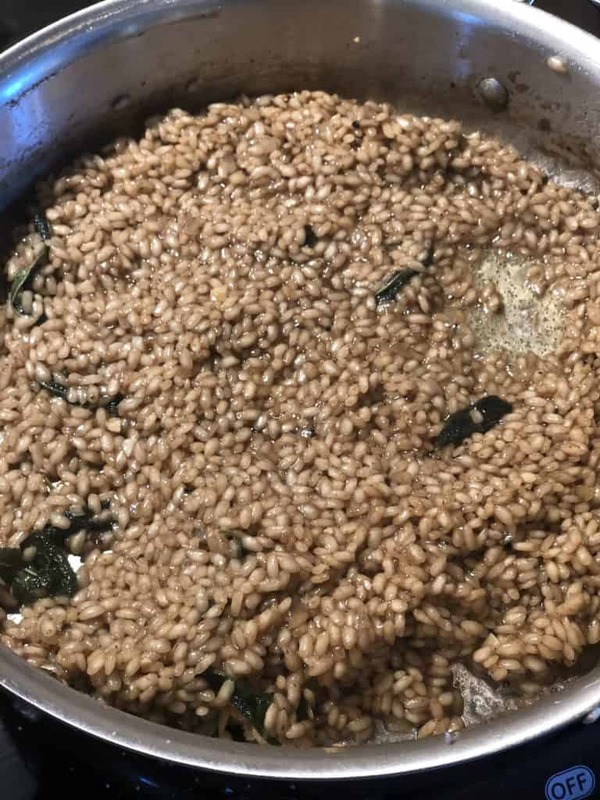 I added in the brown butter sage that I cooked before the rice (see video below) because sage and butter are also BFF’s and really elevate the dish. I added the sautéd mushrooms at the end and shaved some parmesan cheese on top to finish it off. What I REALLY wanted was to shave some fresh truffles over the top of this and be real fancy, but I def don’t have fresh truffles laying around (*sigh*). 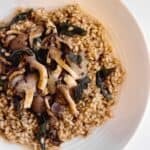 Delicious risotto made with a white wine broth, infused with brown butter sage, topped with sautéd oyster mushrooms and fresh parmesan cheese. In a sauté pan, over medium heat add 2 tbsp olive oil, mushrooms, a little salt/pepper and sauté until lightly browned, about 8 minutes, remove and set aside. Add 4 tbsp of butter and fresh sage leaves. Stir and cook for about 3-4 minutes until butter begins to brown, remove from heat and set aside. Add remaining 2 tbsp of butter and onions, sauté 3-4 min until they begin to soften. Add garlic and cook 1 minute until fragrant. Add arborio rice and toast, stirring a few times, for 1 minute. Add white wine and allow it to deglaze in the skillet, about 3 minutes. Slowly begin adding the broth one ladle at a time, continuously stirring. Do not add another ladle until the liquid has absorbed into the rice. Continue doing this until risotto is al dente and no longer absorbs liquid, about 16-18 minutes. Should be about 3 1/2-4 cups of broth. You do not want it to be watery. 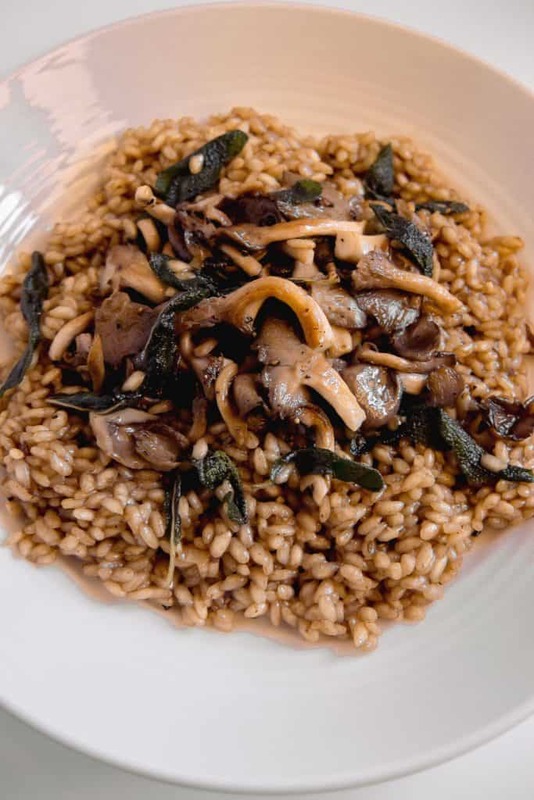 Once the risotto is done cooking, turn the heat off, add the brown butter sage, mushrooms, and stir together. Remove from heat and add salt & pepper to taste. Garnish with fresh parmesan. Add 1 ladle at a time, continuously stirring until liquid is absorbed then repeat. Risotto should be al dente when done cooking, not mushy.